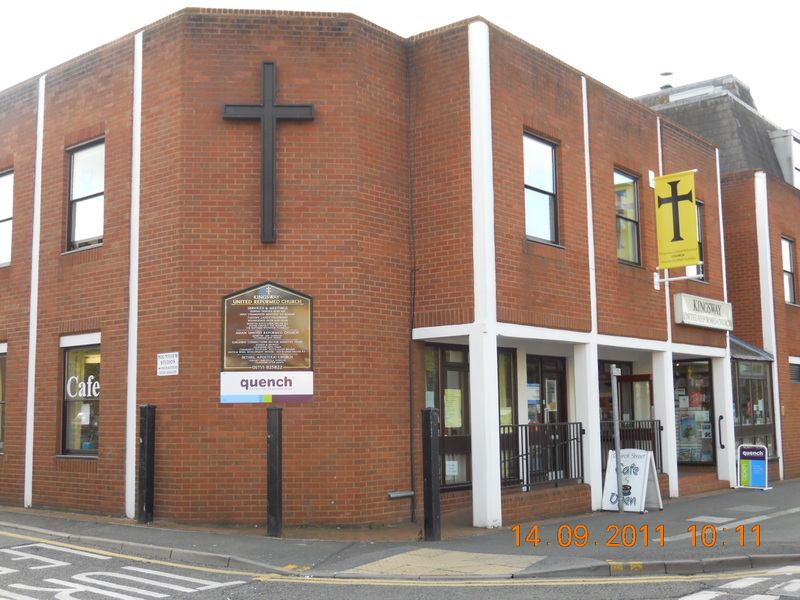 The church meets every Sunday for worship at 11am. There is a service of Holy Communion once a month, usually on the first Sunday. and everyone is invited to share in the bread and wine of communion if it is their tradition.